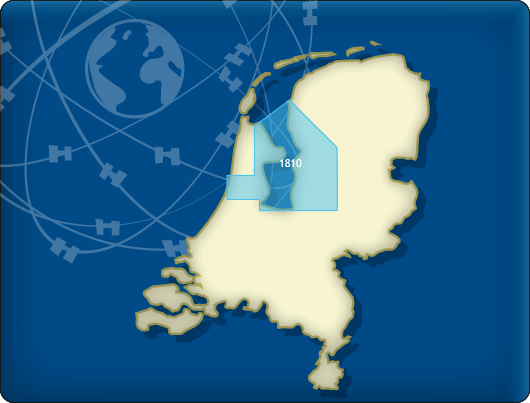 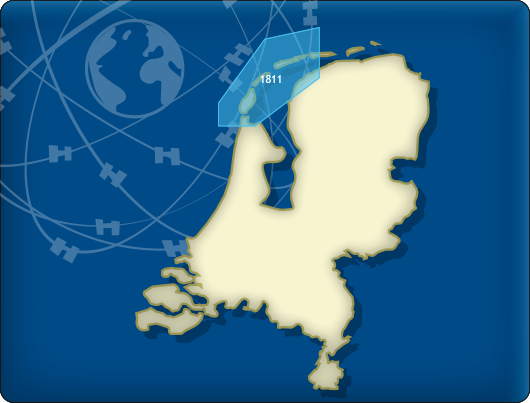 The DKW 1803 Westerschelde covers from Vlissingen up until the harbours of Antwerp and Gent, including the Zoommeer. 19 Detailed charts for orientation and route planning (min. scale 1:10.000, 1m/pixel).